Thanks for the mention, Griff – We’re fine-tuning the details on a daily basis with one week to go – tickets sales have been great, but there are still some left! 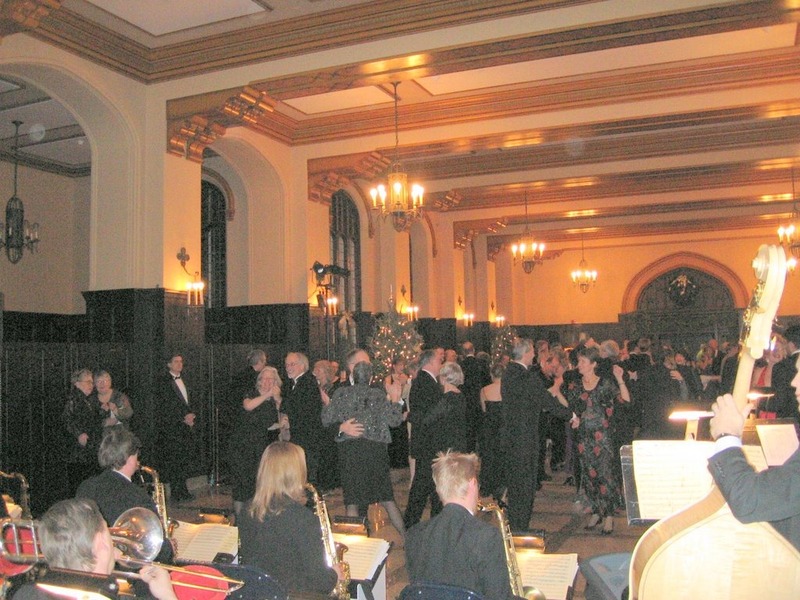 This is a NOT-TO-BE-MISSED event – delectable fare, performance, exhibit, formal attire with a creative touch and swinging to the sounds of a 19-piece big band! A great venue to kick off the holidays with friends.